A domain name is a conduit by which your audience can reach your business online. Without a protected domain name, all of the work you’ve done to build up site traffic and boost revenue could potentially be lost. A domain name is a company’s most valuable asset. Whether you’ve had the domain name for years or you’ve just begun your online business venture, protecting it is essential. There have been many cases of disgruntled ex-employees and business competitors who have made attempts to redirect, take down, or hijack websites. It is important to know when the expiration date of your site name is. If you don’t pay attention, your domain name can expire which will leave you without domain name protection. Set a reminder on your calendar to remind you when your registration is up. A reminder will ensure you do not unintentionally forget to renew it. If you own multiple domains, then consider making all of the expirations dates on the same date. This might make renewal for your various websites easier for you. 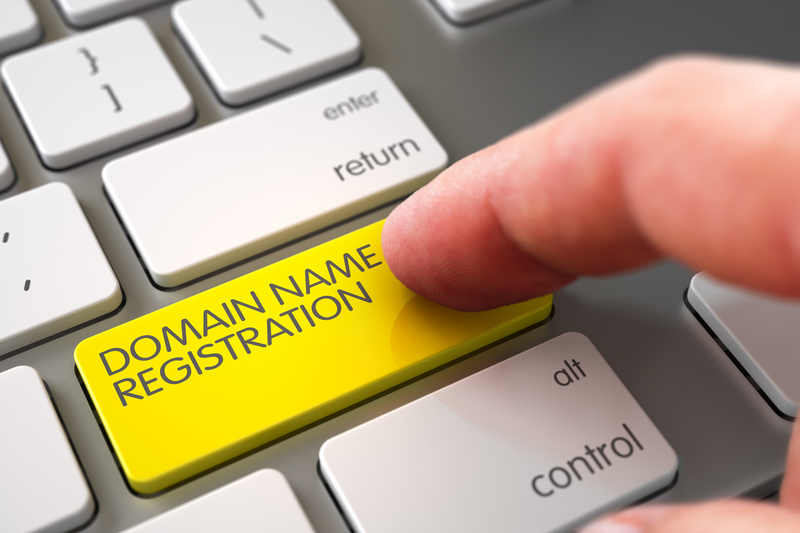 Consider extending your domain name lease for multiple years instead of having to renew annually. A lot of domain registrars can provide you with lock, transfer lock, and register locks to stop your domain name from ever being deleted. It’s important to use these tactics for domain protection. Ensuring your name can’t be transferred or modified without your knowledge and permission will give you peace of mind that your domain is in safe hands for years to come. Stay alert, and regularly log in to your account to make sure the administrative e-mail, password, and domain name is updated and correct. You can also purchase domain monitoring to help you with this aspect for the ultimate domain name protection. Services that can alert you via email if any setting in your domain’s profile is changed will help you maintain maximum security. Be vigilant and aware by consistently checking in on your online space. The only administrative contact that has the authority to approve any kind of transfer of the domain to another registrar is your e-mail address. Don’t let your e-mail address become outdated or expire. If your e-mail address opens up for availability, someone else can sign up for it and have access to your domain. For domain name protection, maintenance is the key. Keep your passwords strong and your e-mail current. Ensure the e-mail address listed on your domain profile is the one you regularly use. As heretofore mentioned, using a reputable registrar is important. Use a service that has proven to manage domains with excellence. Retail registrars can be effective, but be sure to use one that is well known. Find a registrar that has been in business for some time and follows the protocols and regulations for your country. Keep your space safe by protecting your domain. These simple steps will help ensure security for your business and your domain name. Knowing how to lock, update, and monitor will make for a domain that is impenetrable. When you’re ready for the ultimate hosting and domain protection, contact us today.